We are the leading supplier of Solar connector crimping toolmade available to our clients at competitive prices. We are trading and supplying of Crimping Tools. Our provided crimping tools is developed by our skilled workforce using high grade material and advanced technology. 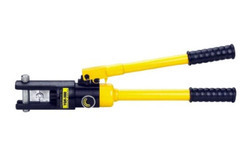 Also, the offered crimping tools are highly appreciated by our clients for its easy installation and durability. 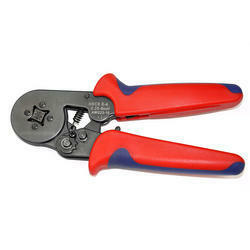 Additionally, our crimping tools are provided from us at reasonable rates. 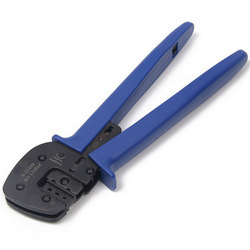 Crimping tool for lugs - (0.08-6mm) FOR Insulation - SE-WXC8-6-4.